During the event the next generation of materials for photovoltaics competed against each other in an exciting game of ‘Flappy PV’ – a take on the popular Flappy Bird. Meanwhile, the concept of solar fuels was demonstrated by connecting an electrolyser, for producing hydrogen from water, with a solar panel and powering miniature cars with hydrogen fuel. 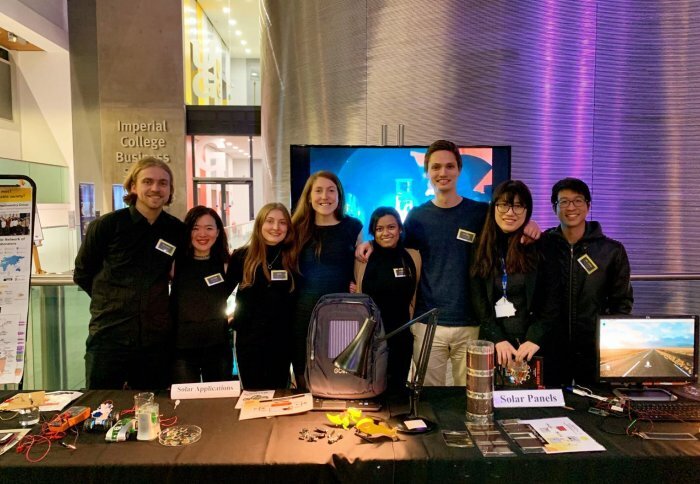 The evening provided a great opportunity for discussing the future approaches and prospects for solar energy conversion with the public, whilst watching everyone engage with the hands on activities and materials at the exhibit!